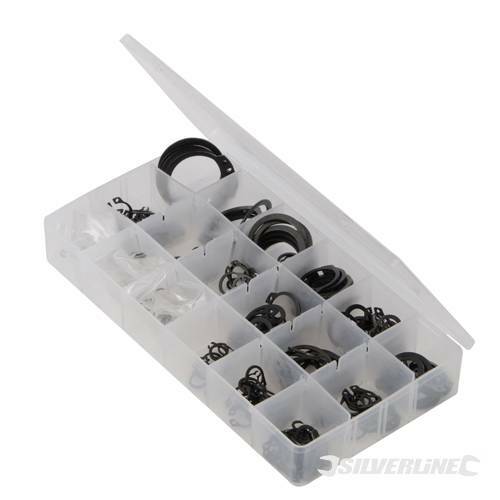 This is a very practical reversible circlip plier from Silverline Tools. 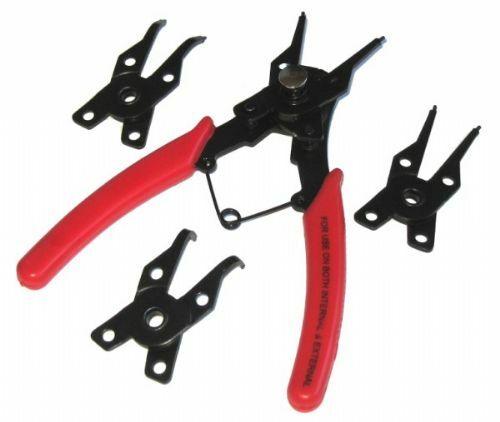 The reversible plier very cleverly adjusts to remove both internal and external circlips. This circlip plier is designed to be used with circlips sized 10-50mm. 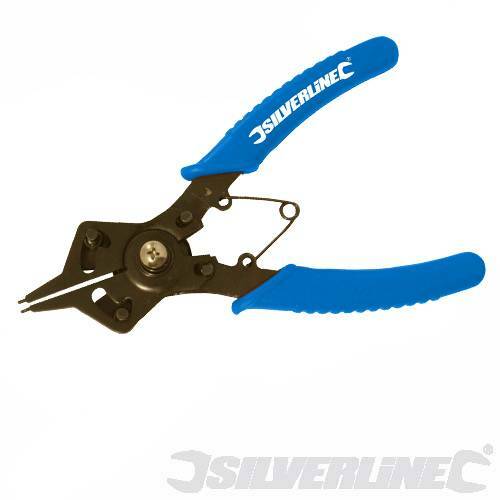 A quality plier from Silverline.